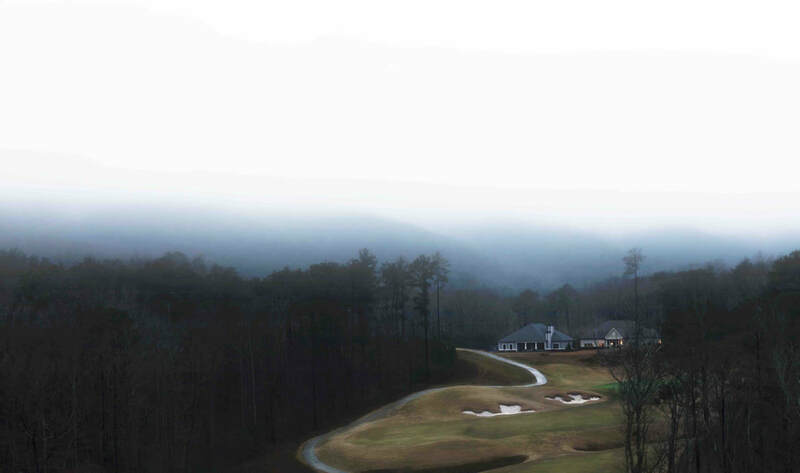 Ray Cook is a golf brand you may have never heard of. Since they are not in the lights or on tour, you might be thinking that their equipment has to be unworthy. This is the common perception of a golf brand that is not in every major golf retailer. Ray Cook is a brand you can tune in your game with and look good doing it. 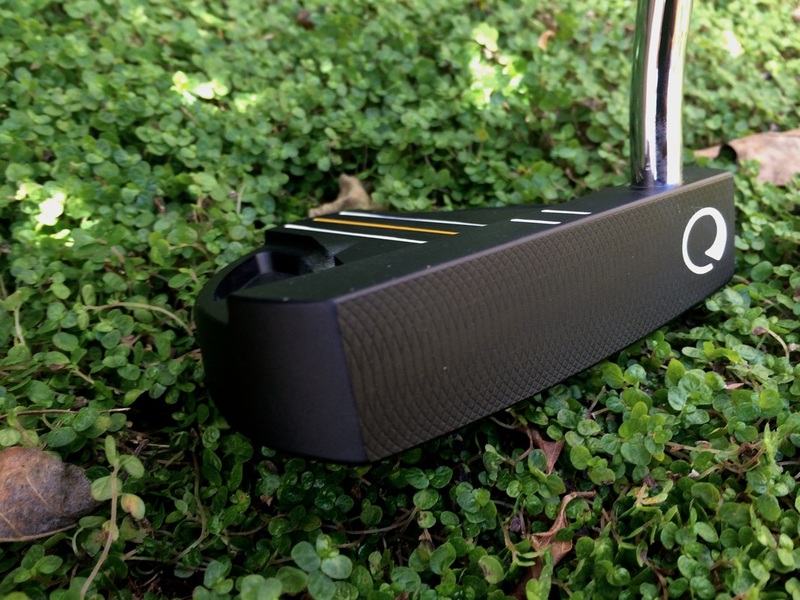 Here is the Golf Review Guy golf review on the Ray Cook M1 Putter. 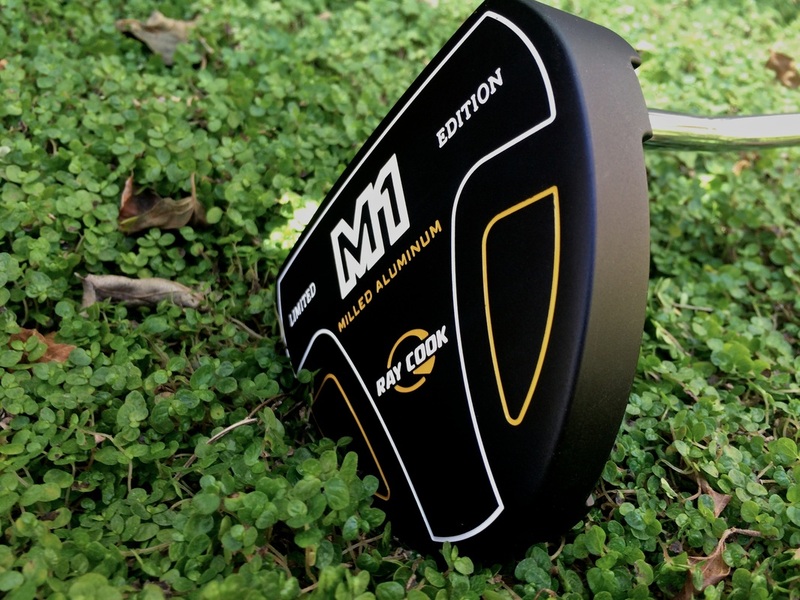 Ray Cook got it right with the M1 putter. This thing comes in three different colors, blue, red and black. I tried out the black one and to be honest, this is my favorite of the three. I have always been drawn to black clubs. The color holds up even while being thrown around again and again. We have tested a lot of putters recently and it's hard to prove why one putter is better than another. 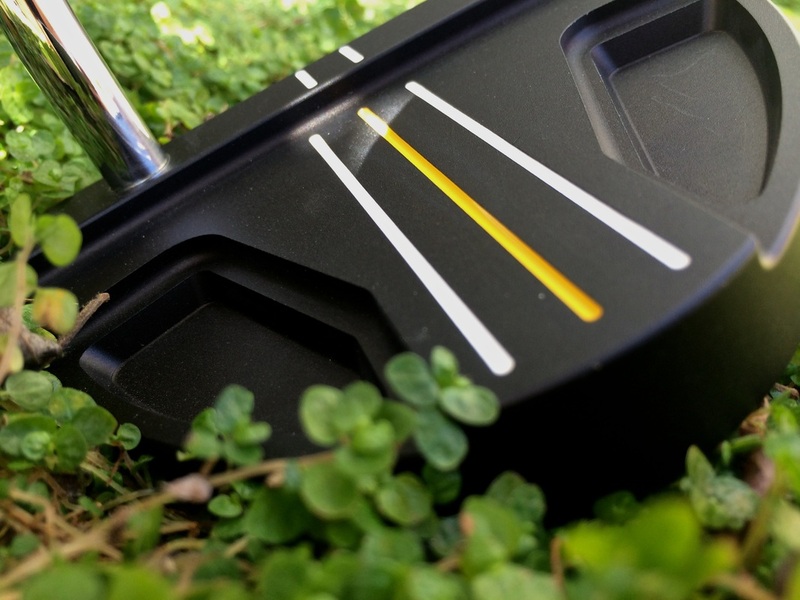 With putters, it’s all about feel and how the golfer likes to putt. With that being said, this putter is great for those golfers who like the feel of a mallet. The putter is not to heavy and does not have extreme weight behind each hit. This is great for those touch and feel players. This mallet has a great flow, the ball seems to just roll off the face with every putt. The alignment set up is awesome as well. Ray Cook has taken a different perspective on the way you should align your putts. They had five lines that all work together for the best result. Give the M1 a shot and you will know what I am talking about. In conclusion, this putter has a great feel for a mallet. If you are looking to try something new in regards to a putter, Ray Cook has got what you need. 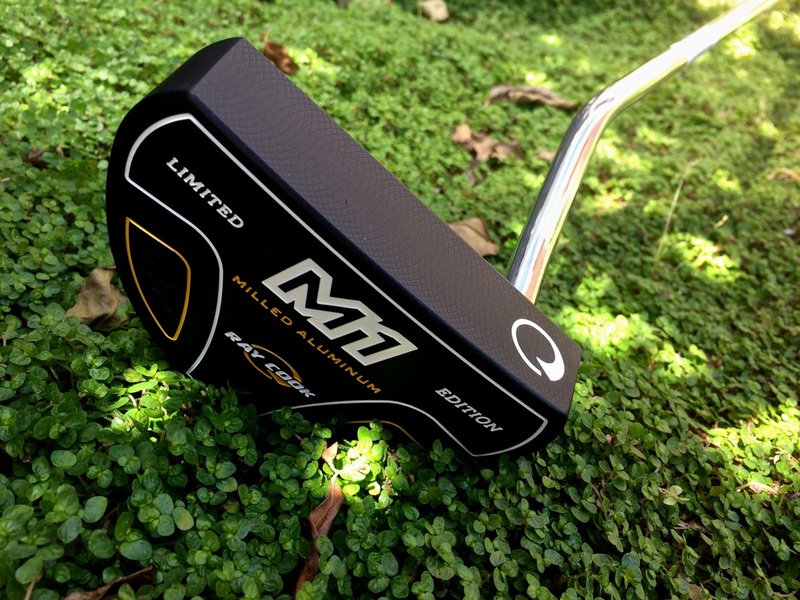 I would suggest giving the M1 Putter a chance. You can find the M1 Limited Edition Ray Cook Putter on the Ray Cook website. Click here to check out all of the Ray Cook products. You can also find a killer deal on Amazon.com.